The findings of an inquiry into the handling of an allegation of abuse should not be made public, the victim has said. In 2008, the woman known as HG, made a formal complaint about abuse by a Jersey church warden. In an email to the Bishop of Winchester, the Right Reverend Tim Dakin, HG threatened legal action if the report was released. It follows calls for the report to be published by leading Anglicans. In the email, HG said the inquiry was a whitewash, lacked independence and its publication could cause her serious harm. The inquiry, led by Dame Heather Steel into the incident, was commissioned alongside a wider review into safeguarding policies being undertaken by Bishop John Gladwin. The inquiry found no evidence of wrongdoing by Dean Key and recommended no disciplinary action should be taken against any Jersey Anglican clergy member, with the final report kept confidential on legal advice. 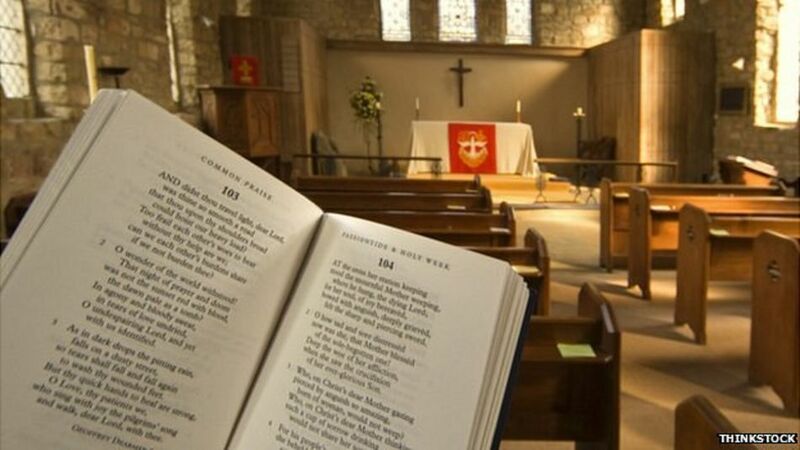 The Jersey Deanery synod said the report should be made public in the name of Christian reconciliation, so the episode could be put to rest and the church could move forward.